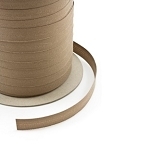 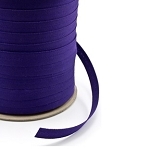 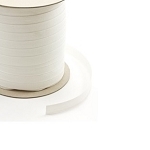 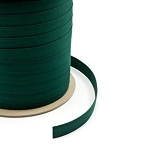 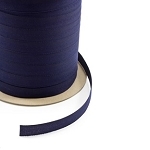 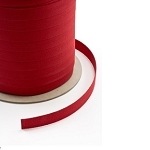 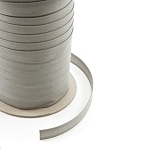 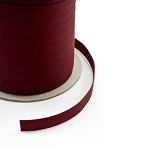 100% solution dyed 7/8" acrylic Sunbrella® Centerfold Binding Tape has a natural fold in the center of the tape to allow for a smooth and more efficient fit onto the items being trimmed. 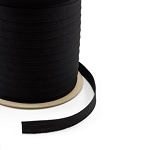 The woven in fold will prevent the binding from necking down when under tension, this is common in bindings not woven this way. 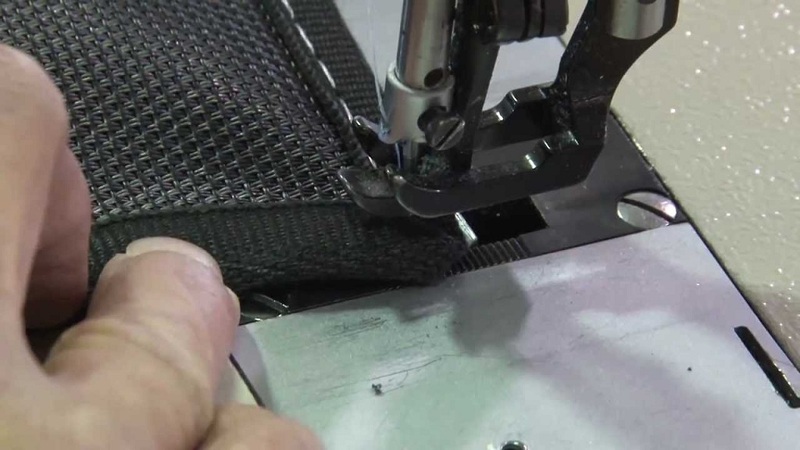 The blind side behaves the same way as the front. 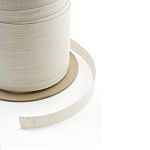 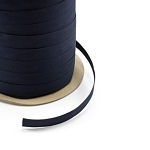 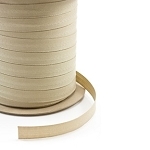 All the exposure and mildew features of Sunbrella fabrics are built right into this binding tape.